To see African farmers feed their families through life changing biblical principles and proven conservation agriculture techniques, which can dramatically increase yields, bring restoration to the land and dissolve the bonds of the curse of poverty within Tanzania and beyond its borders. Our sustainable agriculture programs transform current agriculture systems in a way that empowers people and that equips and enables the poor to feed themselves, generate income and eradicate poverty. Every man and woman has hopes and dreams. Together we are helping the poor realize theirs by creating a more sustainable agriculture in Africa. Founders of Farm Hope Thrive, Josh and Renee have been married for over 18 years and have a son and two daughters. They lived in and served in Tanzania for more than seven years. Their first visit to Tanzania was in 2005 and while there, they felt God calling them to a long term mission. Josh has always had a passion for Africa and specifically the desire to work with the Maasai tribe since he was a child, and Renee has always had a passion for environmental issues and creation. Not knowing the full extent of what those passions and desires meant, they had no idea what the Lord had in store for them, but they were willing and eager to walk the path ahead. 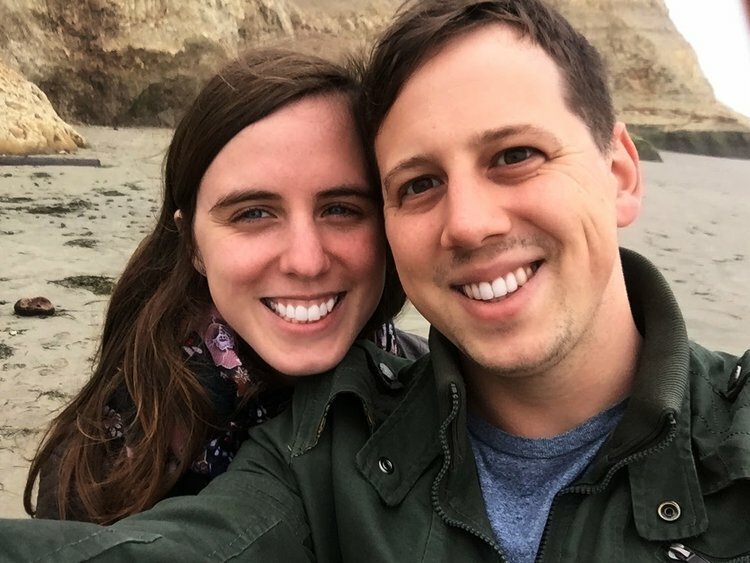 2 years later they sold most of their possessions, and in February 2017 moved to Arusha, Tanzania, as full-time missionaries. In 2014 they moved back to the U.S., where they managed things from a far. They knew this was the right decision, as it also allowed the Tanzanians they trained and equipped for so many years to operate in their gifts and, therefore, maintain the ministry and projects in Tanzania. Farm Hope Thrive is also registered in Tanzania as an NGO. Josh and Renee Moose have over 11 years of ministry experience in Africa and they invite you to join with them in making a lasting impact on the lives of the people of East Africa! Join them on this journey of God’s relentless love, redemption, healing and restoration. 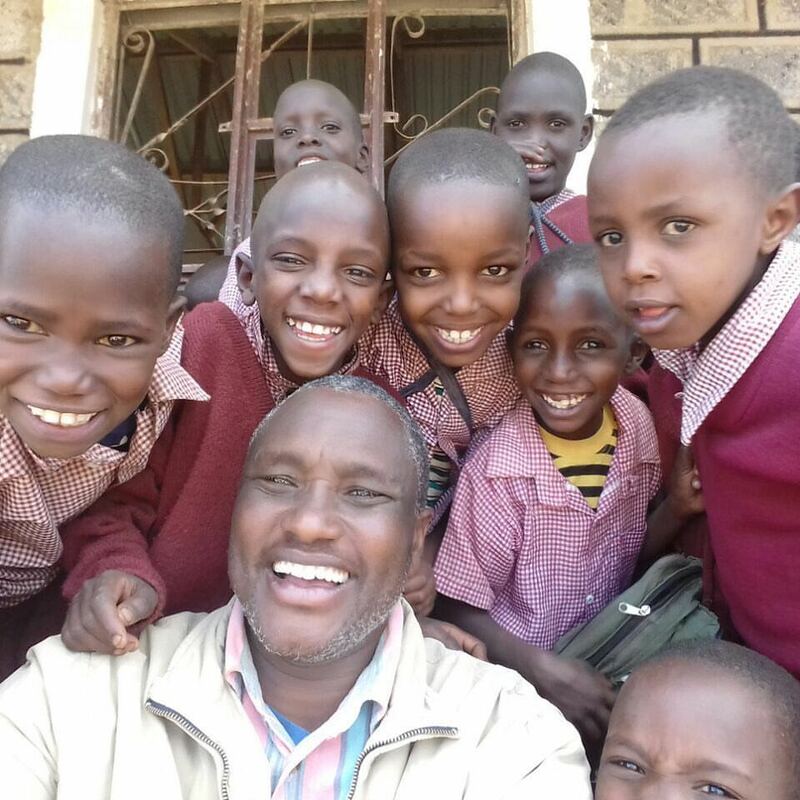 Joseph Ngida is the founder and principal of the Ormee Primary School in Northern Tanzania. He is also a Maasai Pastor and church planter, having planted over 20 churches in Maasai land. We have known and worked with Joseph for more than 10 years, and we believe in Joseph and his vision for the Ormee Primary School and quality Christian education within the Maasai community. Joseph has one wife known as Mama Janet, five children, one grandchild and a number of orphans that he cares for. Abraham Kisiri is a trainer of Farming God’s Way (FGW) in Tanzania. We have known and worked with Abraham for 10 years. He trained in Farming God’s Way for 6 years under the supervision of Joshua when Joshua was the accredited FGW trainer for Tanzania. 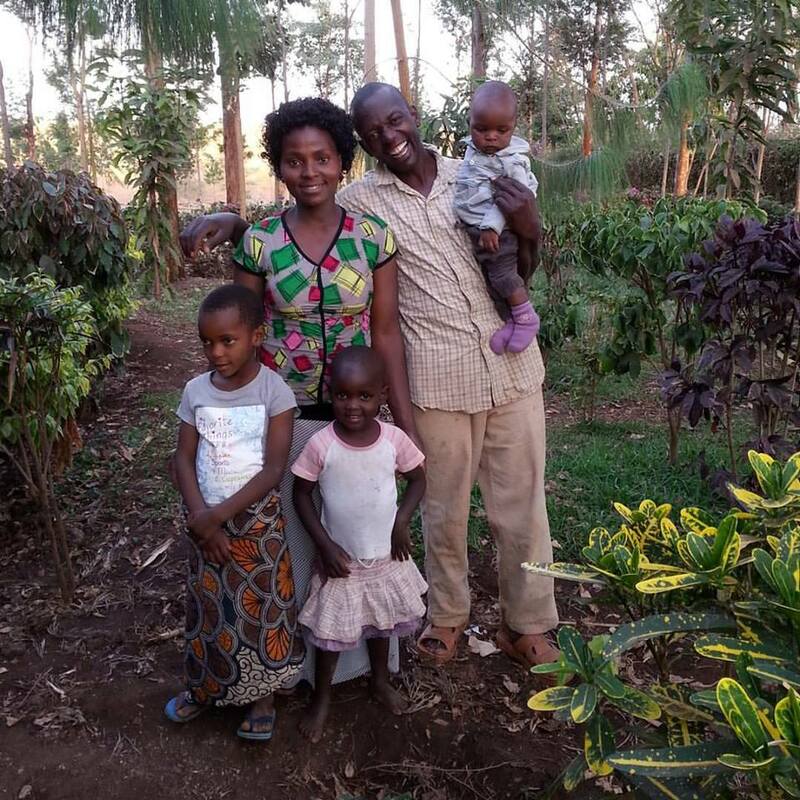 With a passion for agriculture in Africa, Abraham enjoys seeing others thrive with abundant harvests. Abraham manages all of the FGW prep and training at the Ormee Primary School. He has one wife known as Mama Lydia and three children. Dan Devine started becoming passionate about Farm Hope Thrive after becoming friends with Josh in the summer of 2018. With a background in Information Science, Dan has worked on designing the website and providing digital marketing solutions to make this project better over time. He continues to think of ways to help Josh and Joseph in their vision and goals of the organization. Dan and his wife, Rachel, live in the Blue Ridge Mountains where they like to hike in their free time. We want to see African farmers feed their families through life-changing biblical principles and proven conservation agriculture techniques that can dramatically increase yields, bring restoration to the land and dissolve the bonds of the curse of poverty within Tanzania and beyond its borders.